At Lawrence Tractor company we dare not take today’s agriculture situation lightheartedly nor without due consideration. With little to no control of commodity prices, we understand the facts, being more profitable means being more efficient. 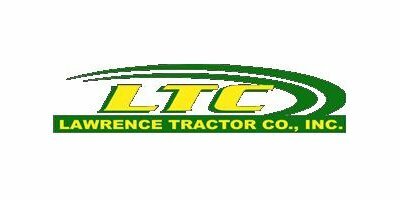 It is the mission of Lawrence Tractor Company to aggressively amplify the partnership concept with our customers as well as provide the utmost in aftermarket support. Over the years our team has created and implemented strategic action plans for growth in numerous specialty market segments. 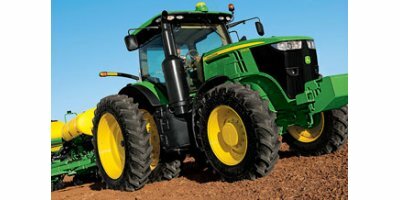 Lawrence Tractor has kept pace with the transformation in agri-business technology to operate as efficiently as possible improving our procedures, systems, and effectiveness. With forty years in the agriculture business, it is unmistakable we’ve done many things right from the time Frank Lawrence began the business until today but, we realize there is always room for improvement. While various marketing strategies such as the internet, radio, TV and print have proven to hold immense promise for reaching customers beyond traditional trade areas, it is our conviction long time customers sharing word-of-mouth recommendations is our target. We truly believe, if our level of customer satisfaction is high, our employees are content, there is no doubt everything else will fall into place. My employees, my management team and most importantly my family are especially proud of our forty year history with John Deere Company. We take tremendous pride in serving our community as a John Deere dealer. Even with its daily challenges and the unstable market conditions, this is what we do best! We look forward to many more years providing John Deere products and service to growers in the San Joaquin Valley. Grow our company with honestly and integrity while ensuring success and contentment of our customers and employees. Provide superior products, services and genuine value in all that we do. Satisfaction of our customer base is foremost. If customers are satisfied, everything else will fall into place. 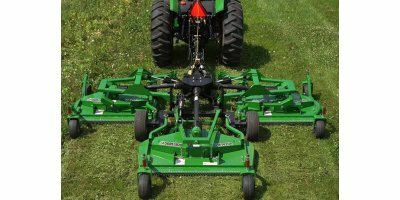 Lawrence Tractor has an astonishing number of competent, professional employees. We pledge to train, provide for, protect, and compensate our employees to the best of our ability. In Kings and Tulare County the Lawrence family has provided agriculture products and services for nearly 40 years, spanning three generations. This proven track record gives way to strength and diligence for the future. Lawrence Tractor management maintains a level of commitment that empowers its employees to be customer driven in all that they do.